Hi guys, as promised here is the outfit I would post on my blog this week. With this look I went for a casual sporty chic look. I wore my gienchi sneakers again, they are so comfy and they look great so what more could you ask for?! I combined it with my silver snake print pants and Josh V top on top of it. To give it a bit more colour I wore my fav coat with it. This coat is a real treasure, it goes with almost everything even though it might not seem that way. The peach/coral brightens your skin tone and is easy to combine with other colours. I absolutely love this trend, I already told you that in one of my last posts. But holographic is still on for the upcoming seasons according to Chanel, Céline and Lanvin who’ve showed it on the runway. 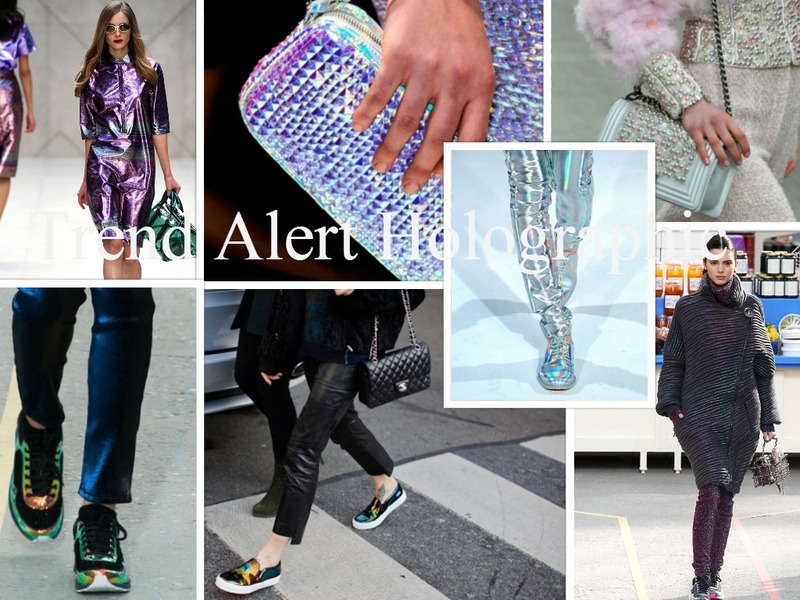 Especially the holographic shoes seem to be ruling lately. I already have a few of these items in my closet which I’ll be showing very soon. I think you should definitely own at least one holographic item and give your wardrobe a futuristic flare. It doesn’t necessarily have to be a clothing item, it also could be as simple as holographic nail polish. 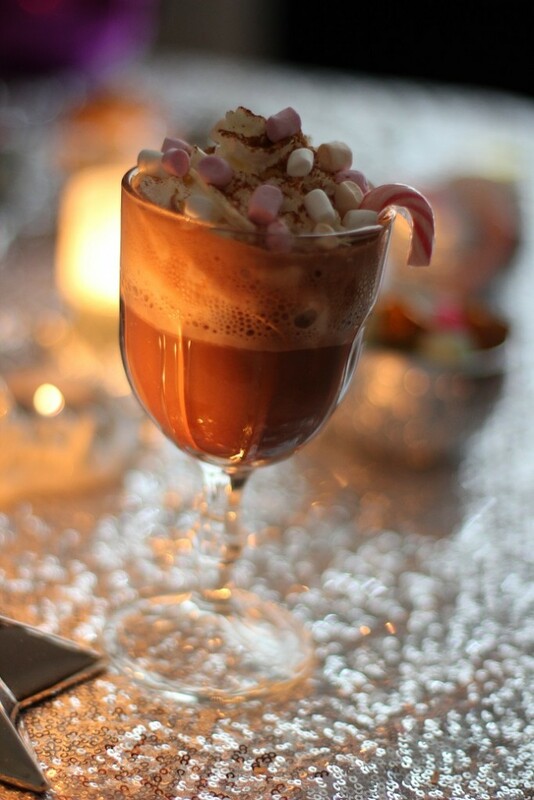 But it’s just too eye-catching and fun to ignore this fab trend! Here are a few hot examples of some gorgeous holographic goodies. I don’t know about you, but I’m ready for spring and also the fashion that comes with it. Fashion like flower prints on all kind of clothing pieces. For the last few years this print never seems to have gotten out of style including this upcoming season. I think it is a really playful way to style your looks. And with a nice leather biker jacket and cute sweater it also looks great in fall and winter. But that is not where we are heading to. This day it was finally sunny but still a bit chilly in Holland. So I wanted to wear this flower print pants with a nice t-shirt, dark blue lace textured blazer and black high heel pointed toe shoes. I think this outfit is great for a nice day look. The complete look is almost head to toe from Zara except the t-shirt, bag and watch. The t-shirt I’m wearing is from a Dutch brand called My Brand, my watch is from Marc by Marc Jacobs and the bag is from H&M. I think fashion should be affordable and accessible for everyone. Love Love Love.. Chanel-Supermarket ! Hey guys, today I went for a little power look. I mean high studded heels combined with a black fur gilet. This fur gilet is one of my favourite winter items. It is from a brand called Ibana and this one is made from feathers. I was looking for a nice fur gilet for a long time before I found this beauty. It’s so easy to wear. In this look I wore it more with an edgy feel to it, with the studded heels and faux leather looking leggings. But you can also combine this item with a nice transparent black blouse, a nice pair of trousers, classy heels and finish it with a few accessories and make your outfit look real chic. 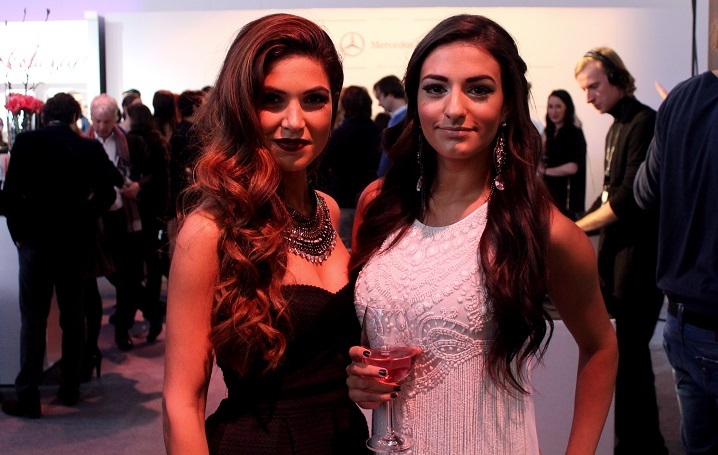 Stylight Fashion Blogger Awards at the Mercedes-Benz Fashion Week in Berlin! As many of you might now, last Monday at the Mercedez-Benz Fashion Week in Berlin, Stylight organized the Fashion Blogger Awards. And I got to be there!! So today I will post all about the Fashion Blogger Awards at mbfwb, and I can already tell you it was pretty amazing!! The Fashion Blogger Awards brought together an eclectic fashion crowd including fashion bloggers, brands, stores and media professionals. Music, a runway show and the most inspiring European bloggers promise to make this awards night one to remember. And last but not least, the after-show party at club Prince Charles in Berlin. I was so happy to be invited for this amazing event, it was so much fun to see and meet all of my fav bloggers there. The judges panel consisted of blogger Chiara Ferragni (The Blonde Salad), Stylight CEO Benjamin Günther and representatives of the sponsors. Together with Raul Richter (A German actor), superstar blogger Chiara Ferragni of “The blonde Salad” hosted this magical evening with absolute charm and ease. Super blogger Kristina Bazan of Kayture.com was the official STYLIGHT insider at the #stylightfba!The night was not just about the awards, Mavi presented their winter collection 2014/2015 in a runway show and Andreas Wijk who is also a famous blogger and singer performed his new song! Hi guys, I know the holiday season is over but I always love to wear some glitter and embellishment through the whole year. I think a little sparkle and glitter never hurt anyone. And so here we are with one of my favourite accessorizes, my embellished turban! When I first lay my eyes on this item I instantly fell in love with it. I think one great accessory can finish a whole look. In this case two items finished this look. I also wore my new Gucci scarf today, it was on my wish list for quit a time. And this Christmas my boyfriend surprised me with this beauty. Okay, I guess you can say velvet was a real trend this fall/winter. And it happens to be a trend that I really love. It really gives you a luxury feel and it absolutely looks the part to. I wore this velvet suit with studded loafers from Steve Madden, my bronze chain necklace and marble print blouse. I always try not to over accessorize my look and I love to keep it simple and classy. Don’t get me wrong I absolutely love accessorizes but I like to keep it subtle.